The offer is only applicable to Home Delivery Service (not available for Self-pick up of Delivery Service) upon spending HK$200 or more with Citi Eligible Cards, and via onlineordering.kfchk.com and KFC Delivery Hotline at 2180 0000. Please visit www.kfchk.com for shop addresses. 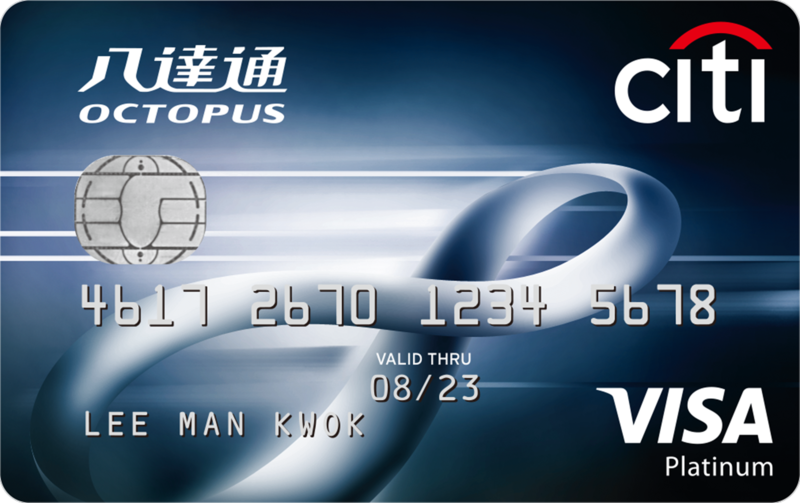 Unless otherwise specified, the promotion applies to cardholders ("Cardholders") of Citi VISA and MasterCard Credit Cards ("Eligible Cards") issued by Citibank (Hong Kong) Limited and other Citi entities (if applicable) ("Citibank"). The merchant may reject an Eligible Card if their payment system cannot handle some of the Eligible Card types. Please contact the merchant for details. Cardholders are required to state their intention to enjoy the offers before ordering and must settle the whole payment with an Eligible Card in order to enjoy the offers. Availability of the offers is subject to offer or service availability, account status checking and final acceptance by Citibank and the merchant’s absolute discretion. Photos, product specifications and prices are for reference only. Citibank will determine the eligibility of Cardholders to participate in this offer as well as the transactions based on Citibank's record. Cardholders' Eligible Card accounts must be valid and with good credit record during the Promotion Period in order to be eligible to receive any offers, otherwise Citibank reserves the right to forfeit the offers without prior notice. In case of any fraud/abuse/reversal or cancellation of transactions in respect of which offers were awarded, Citibank reserves the right to debit from the Cardholder's Eligible Card account the equivalent amount of the offers without prior notice. Citibank shall not be responsible for any matters in relation to products and/or services offered for sale and/or provided by the merchant. The merchant is solely responsible for all obligations and liabilities relating to such products or services and all auxiliary services. Citibank and Birdland (Hong Kong) Limited reserve the right to amend the Terms and Conditions without prior notice. All matters and disputes are subject to the final decision of Citibank and Birdland (Hong Kong) Limited. Other Terms and Conditions apply. Please inquire with the merchant for details. Unless otherwise specified, the promotion period of the "HK$10 off on delivery purchase upon spending of HK$200 or more" is from January 10 to May 1, 2019, both dates inclusive. The offer is only applicable to Home Delivery Service (not available for Self-pick up of Delivery Service) upon spending HK$200 or more with Citi Eligible Cards, and via onlineordering.kfchk.com and KFC Delivery Hotline at 2180 000. Unless otherwise specified, the offer cannot be used in conjunction with other special promotions, discounts or promotional coupons, or exchanged for cash or other offers. In case of any technical problems or intentional damage of the Delivery Services that caused any disputes, Birdland (Hong Kong) Limited reserve the right of final decision.